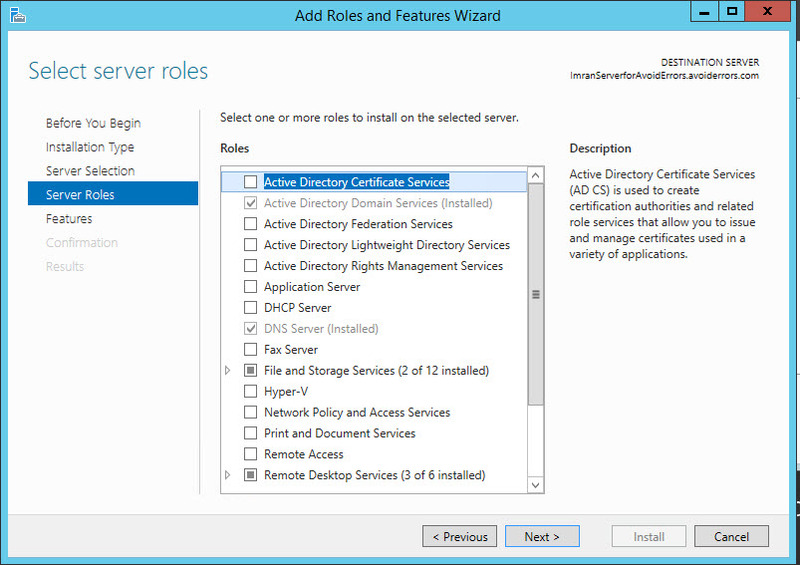 When you install Microsoft Windows server 2012 you might experience that there are some of the basic software’s that are not available in Windows Server. Thats something annoying as some of the basic tools are are missing that we need to perform on the day to day tasks. Like taking a screenshot, Desktop Themes, Windows slideshow, sound recorder tool these are some of the basic tools we have in Windows 10 or Windows 8.1 but missing in server versions. These tools are called desktop experience tools and or not available by default. 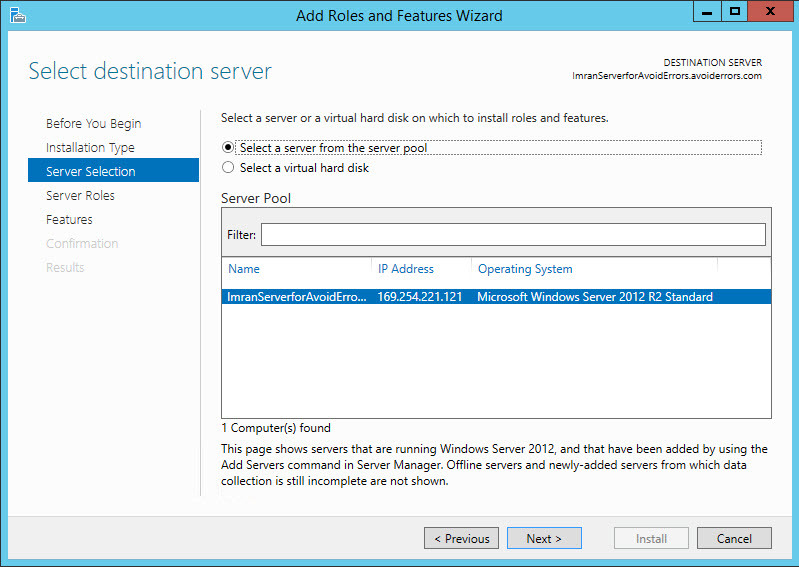 On the server manager click on the manage option at the top right corner click add roles and feature. 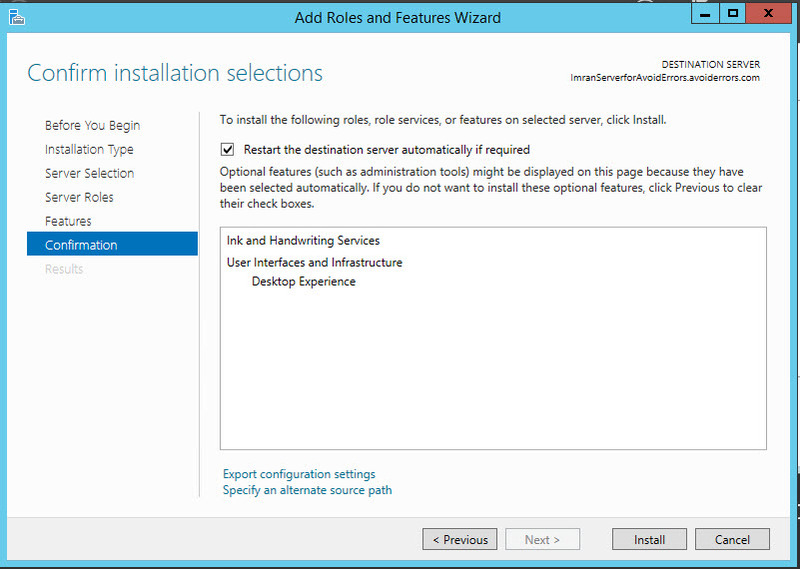 This will start adding roles and feature wizard click next. 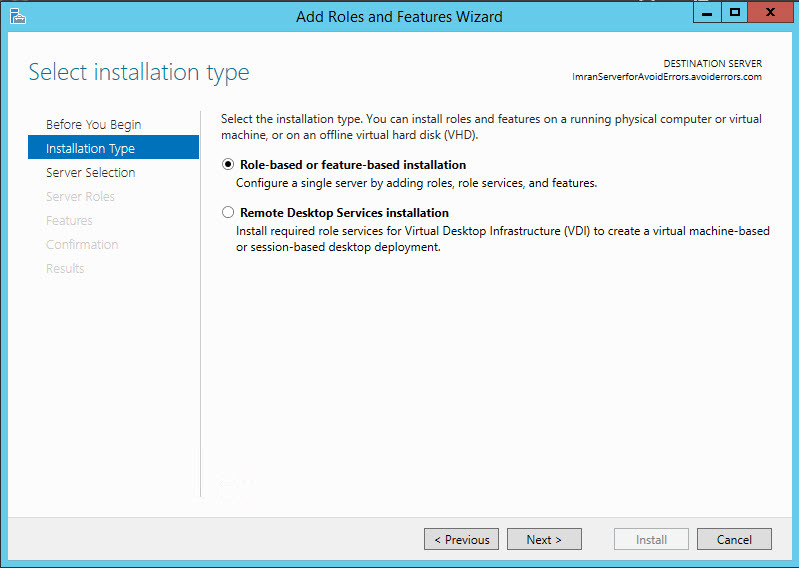 On the second option click role-based or feature-based installation and then click next. It will show you the server in the list, select the server name and click next. 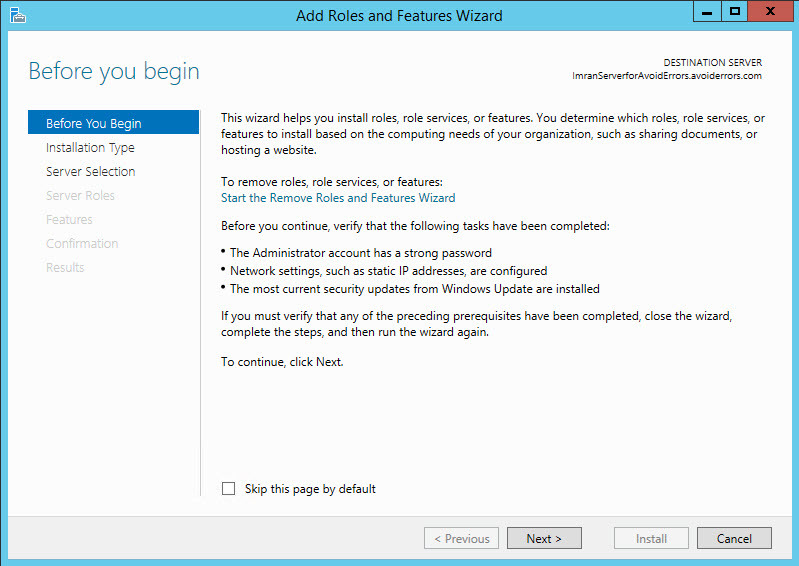 Now it will show you the list of the roles as we are not going to install any role but a feature so we will click next. 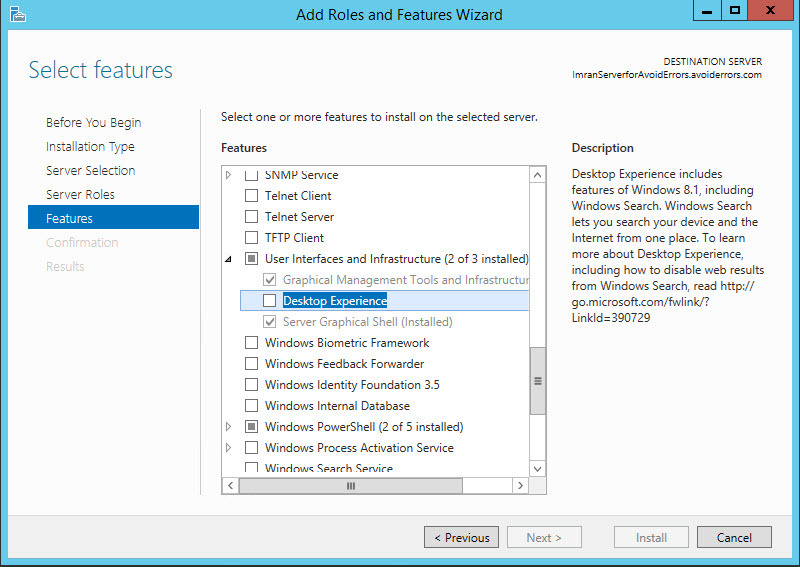 In features option list navigate to user interfaces and infrastructure, expand the list you will see desktop experience. 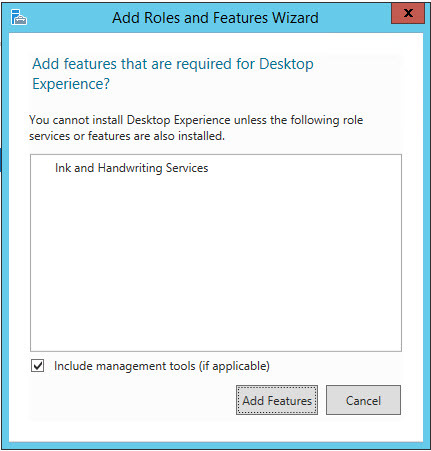 When you will click on desktop experience up up up saying that end and had writing services should be installed click on add features. 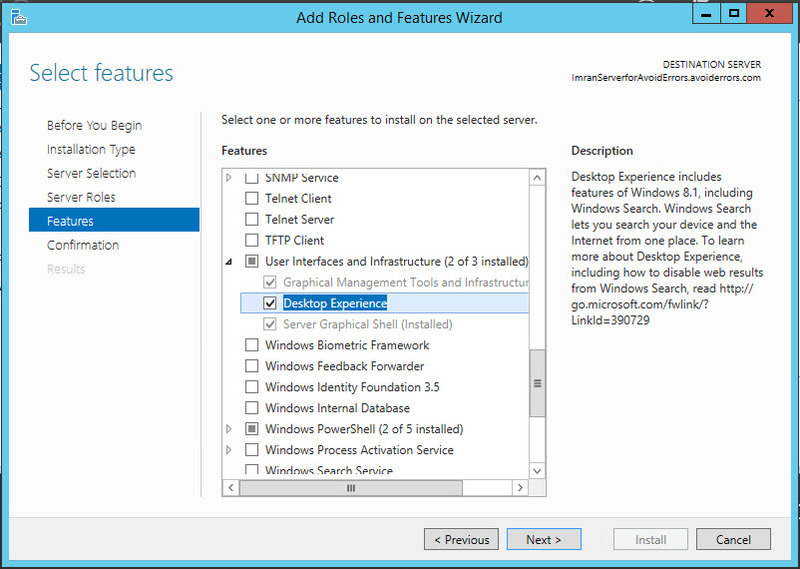 Once desktop experience is selected click next. 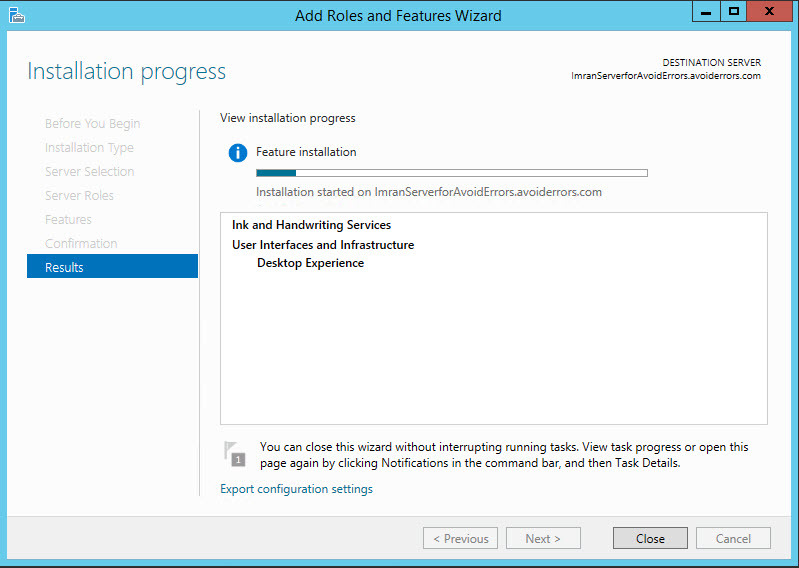 This will start the installation process of Desktop experience on Windows server 2012, once done click on close. Now desktop experience feature has been installed on your server and you will have access to snipping tool and other media related services on the server.